If you are looking to save big on high quality home furnishings, look no further than Jerusalem Furniture. 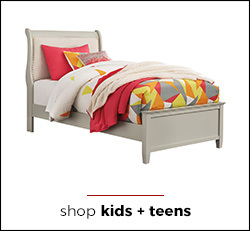 Our home furnishings store carries a wide array of well-known furniture brand names at prices you can afford. 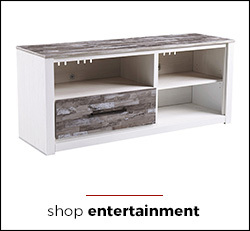 When you shop with us you can expect to find beautiful selections from Ashley Furniture, Benchcraft, Coaster Furniture, and so much more! 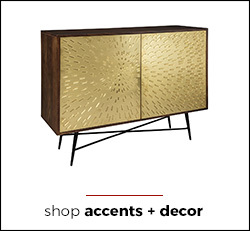 Our discounted furniture store now has four locations throughout Pennsylvania and New Jersey. 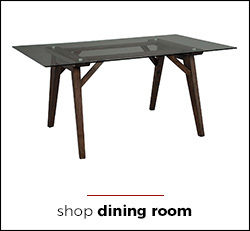 Visit any one of these furniture showrooms, which are open 7 days a week, to see all the diverse options we have to offer. 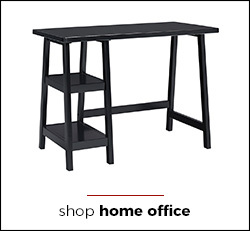 We are proud to be able to provide you with furniture selections for every part of your home, including your living room, dining room, as well as your home office. 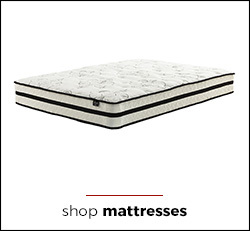 We also have bedroom furniture and mattresses, in addition to great home accents and entertainment centers. Not only do we have great furniture selections, but we also have a fantastic array of helpful customer services. 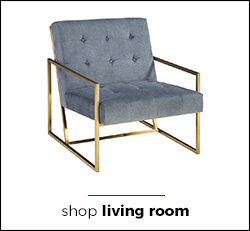 Feel free to take advantage of free in-store pickup with any furniture purchase, or else we can deliver it to your home fast and affordably. We also have a selection of exclusive Express Delivery items that will ship to your home in just 48 hours! At Jerusalem Furniture, we will do all we can to help you build the home of your dreams. 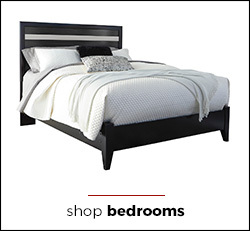 Stop by our Philadelphia, PA furniture store today and start saving! All purchases are subject to our Policies. All online layaway transactions are subject to our Online Layaway Policy.